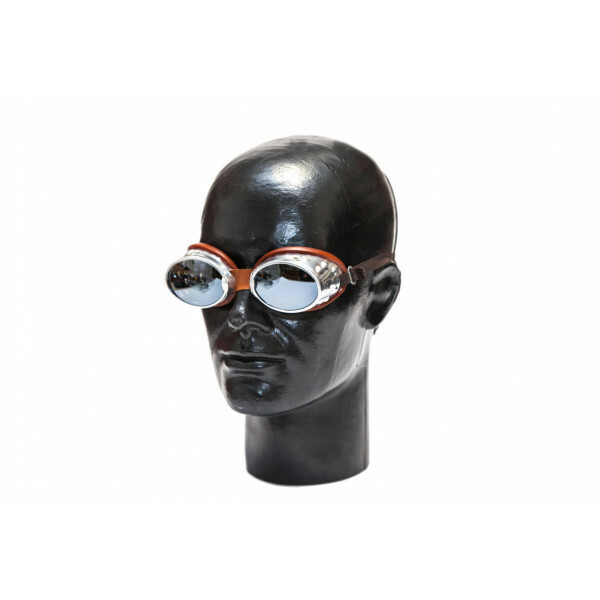 Silver colored silver glass goggle, with soft face anodised rubber profile on the face. 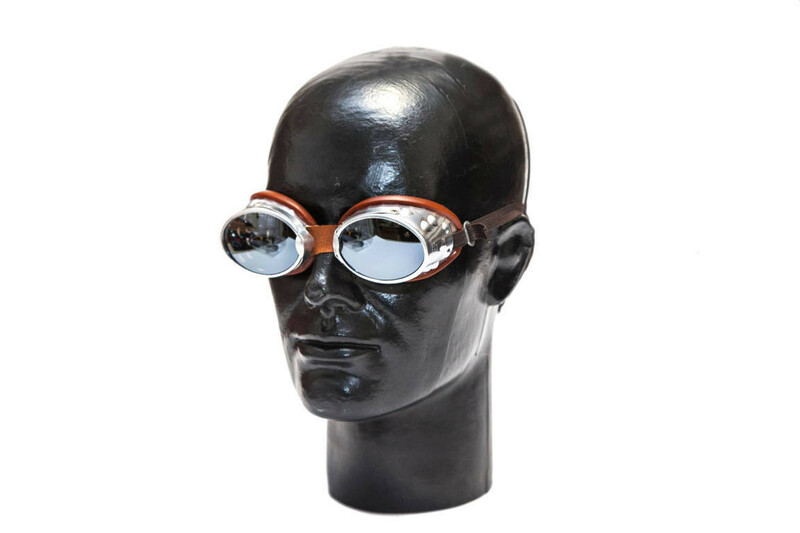 Anti-reflective lenses (on request) interchangeable with ease. Also available for mountaineering and hiking with removable nose. Spare parts: anti-glare lenses on request. Lenses: The lenses are smoke-colored and polycarbonate.